Deep in the south of New Zealand and surrounded by mountain ranges is Central Otago, New Zealand’s smallest but fastest growing wine region and home to some of the finest vineyards in the country. Central Otago has a continental climate of hot summers and long cold winters and in small pockets of the region the combination of microclimate and unique soil conditions are perfect for growing the fickle Pinot Noir grape. 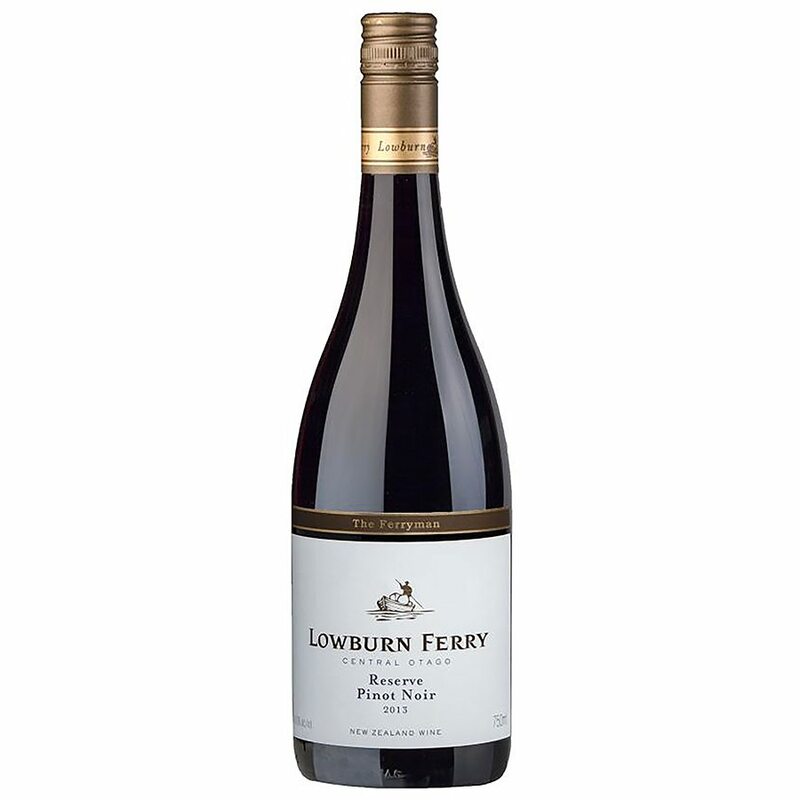 The Pinot Noirs from Central Otago have been rapidly gaining international acclaim. 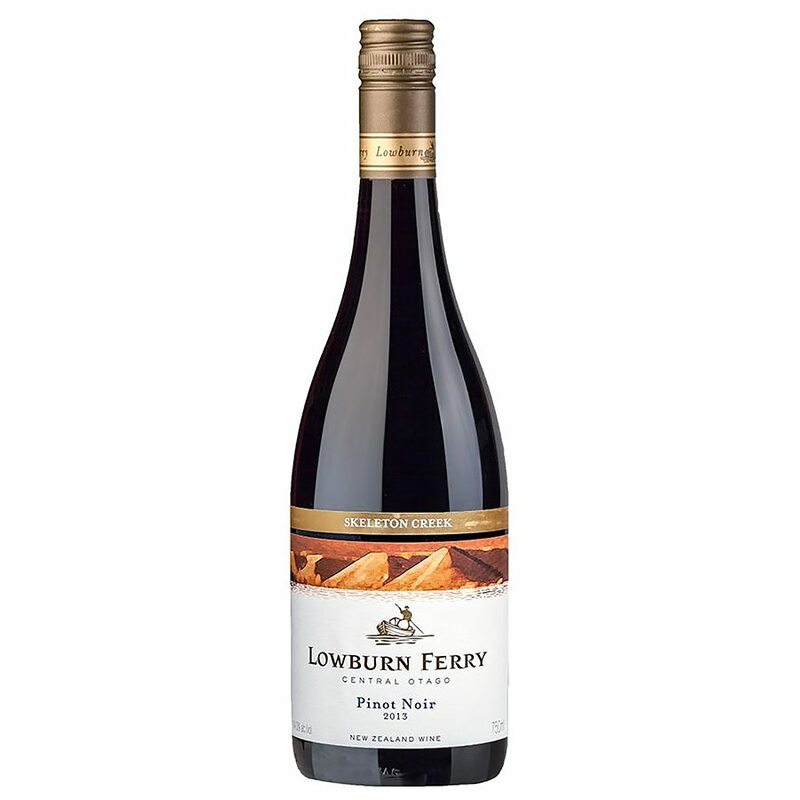 Lowburn Ferry is the area surrounding an historic ferry crossing over the mighty Clutha River. 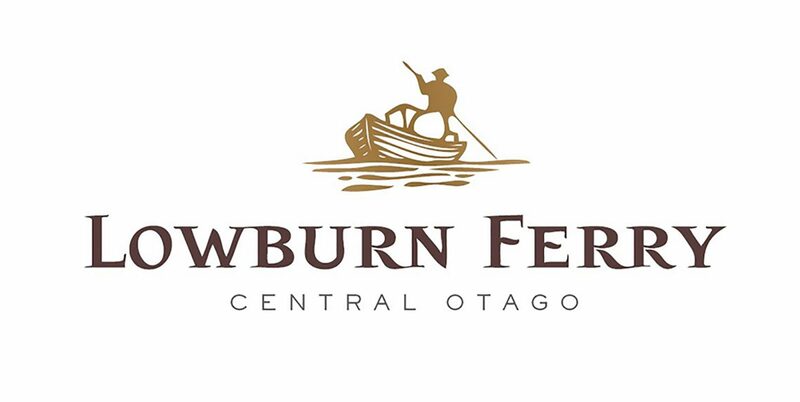 A picturesque lake now occupies the ferry site at the base of the Lowburn Valley and vineyards abound on the surrounding glacial terraces where goldminers once toiled in the hot Otago sun. 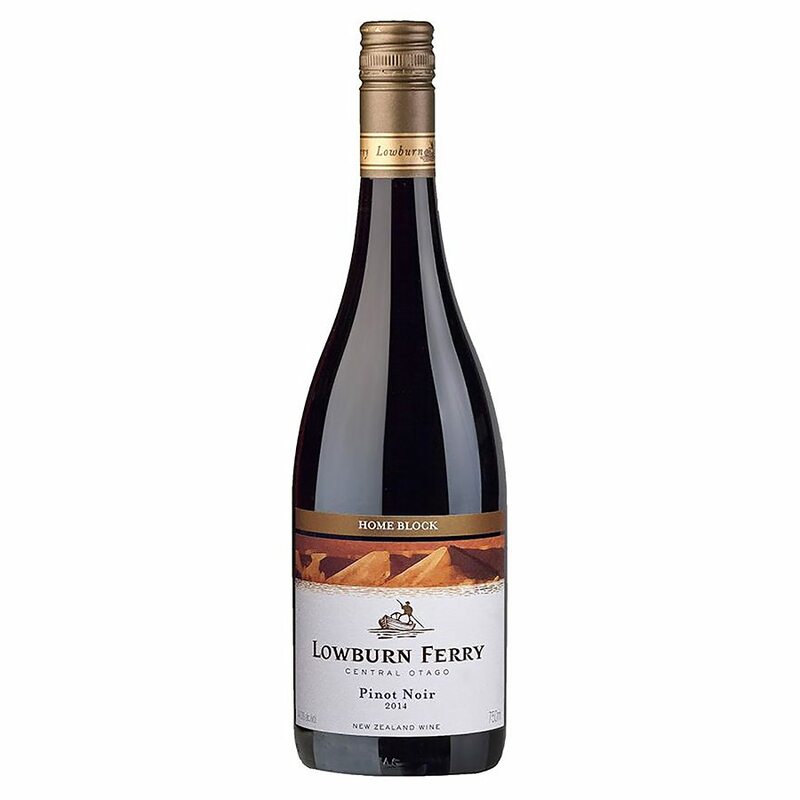 Nestled on a sheltered north facing terrace in the Lowburn Valley beneath the Pisa Range is Lowburn Ferry Vineyard, a family owned vineyard dedicated to the production of high quality Pinot Noir wine. The vines are hand tended to maximise the benefits of the unique terroir and microclimate.